The PAACC, serving as one of the largest regional Chambers in Pennsylvania. 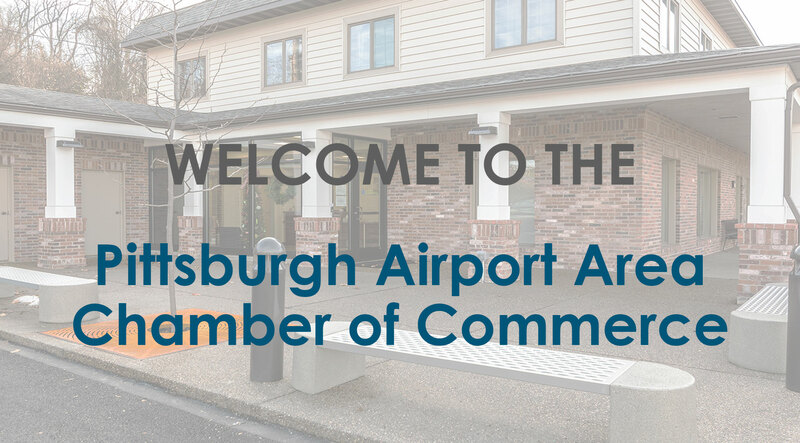 Welcome to the Pittsburgh Airport Area Chamber of Commerce, a leader in providing and optimizing business growth strategies for professionals in 34 communities, including Moon, Robinson, Findlay, and North Fayette Townships. Thank You To Our Sustaining Corporate Partner! 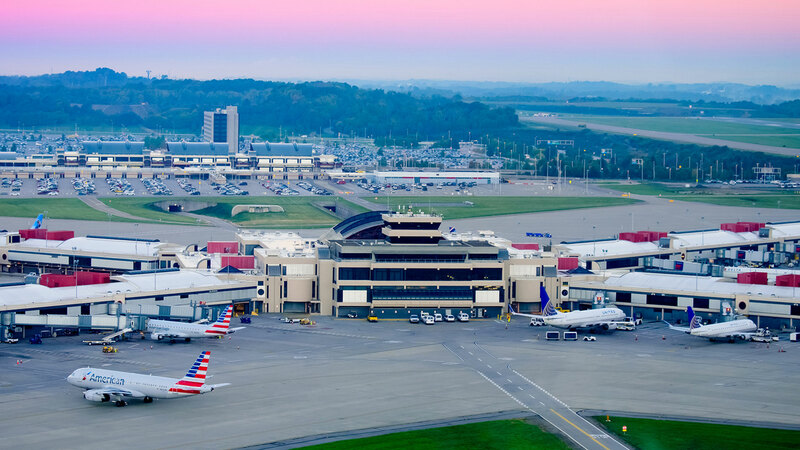 We will advance economic vitality by providing advocacy, information, and services to our members and the business community.